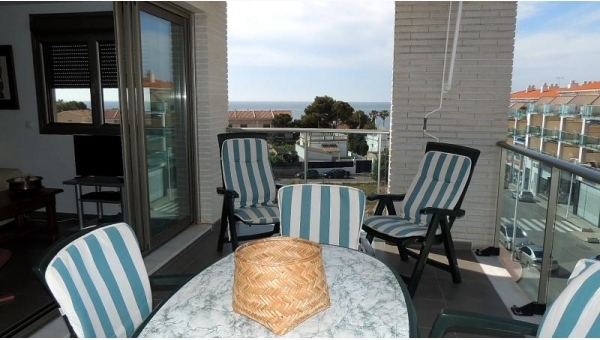 Apartment 2 bedrooms in Vallore building Spacious apartment with the best building qualities of Alcossebre. Central, bright and overlooking the sea. Ideal as 1st hom. Large terrace, large closed garage and pool. Ground floor 2 bedrooms in Alcossebre (Villa Mediterranea) Apartment with two bedrooms in urbanization with gardens and pool. Living room with covered terrace and small garden. Small independent kitchen. It is sold furnished in perfect condition. Studio in Fuente Sol building Studio in residential complex with pool and tennis court, a few meters from the beach of Las Fuentes. In ground floor with covered terrace. In perfect condition. Is for sale without furniture. 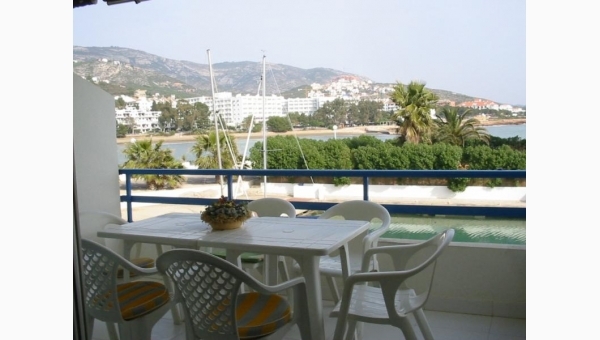 Apartment in Romana Beach Apartment 2 bedrooms in complexe Serena Mar II. Large covered terrace and large private solarium above the house. Swimming pool and gardens. Parking. 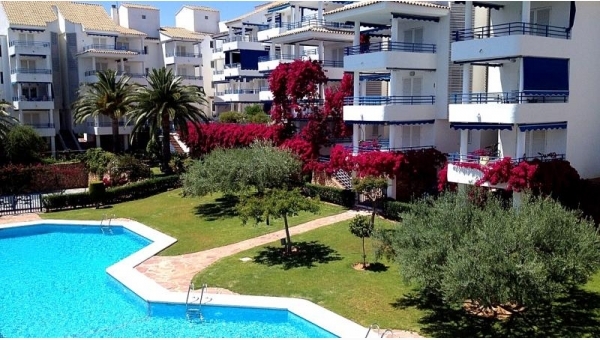 Studio in Arcos I for sale Studio in residential complex with pool a few meters from the beach of Las Fuentes. Reformed. 4th floor with lift and terrace with sea view. For sale furnished and equipped.